The Library provides resource documents on a number of community benefit related topics. 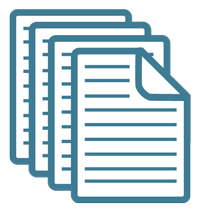 The Shared Documents section of the Library offers a unique resource for Community Benefit Connect members. 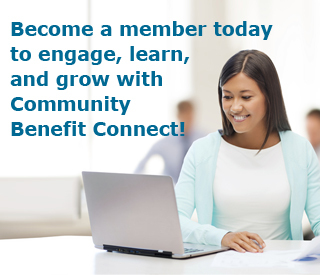 Shared Documents are tools and resources provided by community benefit professionals and made available to assist others.